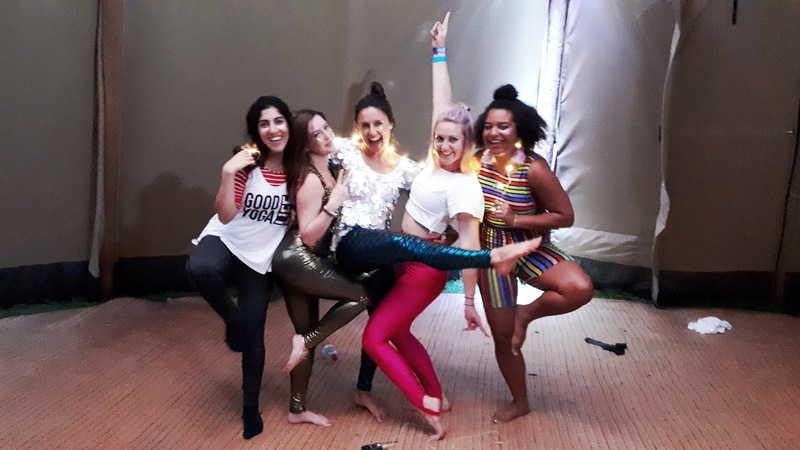 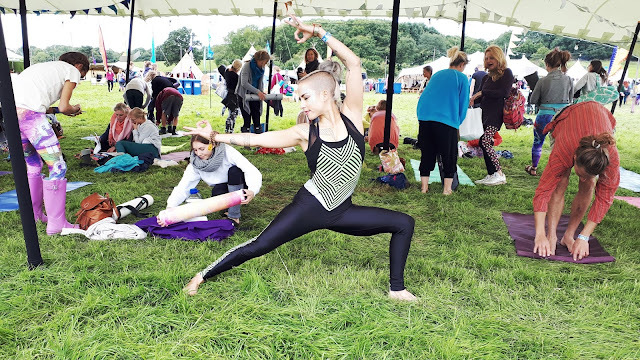 Nestled in the fields of Elmore, Gloucestershire, Soul Circus is a deliciously welcoming yoga festival that is guaranteed to leave you feeling completely chilled with a warm buzzing feeling inside. 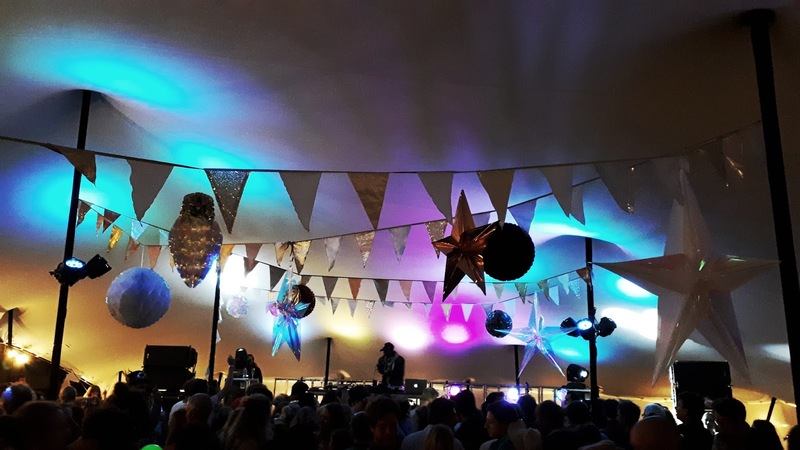 Having attended last year's inaugural event I was looking forward to see if 2017 could top it - it did not disappoint. 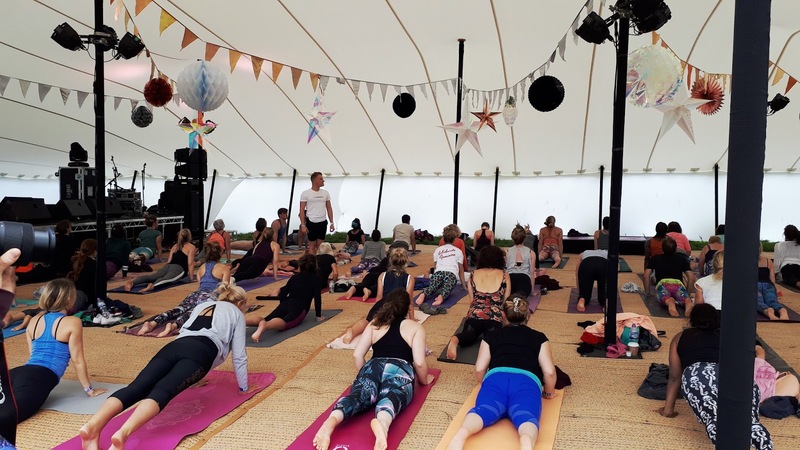 With over 75 classes spread across the 3 main yoga tents, the yoga programme for the festival had something for every yogi; from vinyasa flow to restorative yoga, Ashtanga to Jivamukti, morning meditations to evening disco beats yoga. There were classes with a specific focus; Yoga Nidra, anatomy, arm balancing, hip openers, handstand workshop, partner yoga. 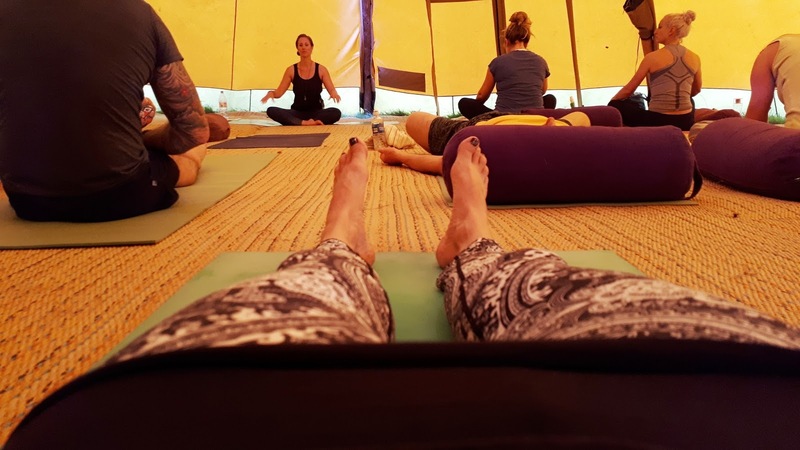 use of a yoga wheel, blindfold yoga. 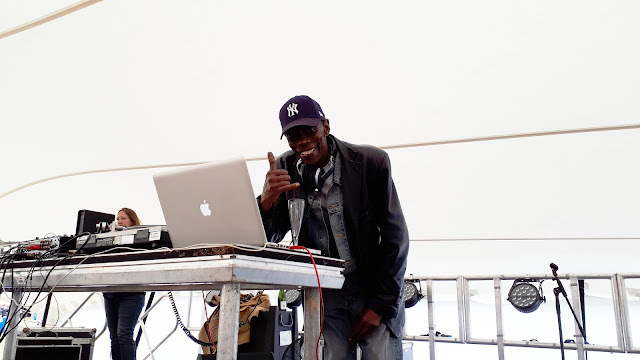 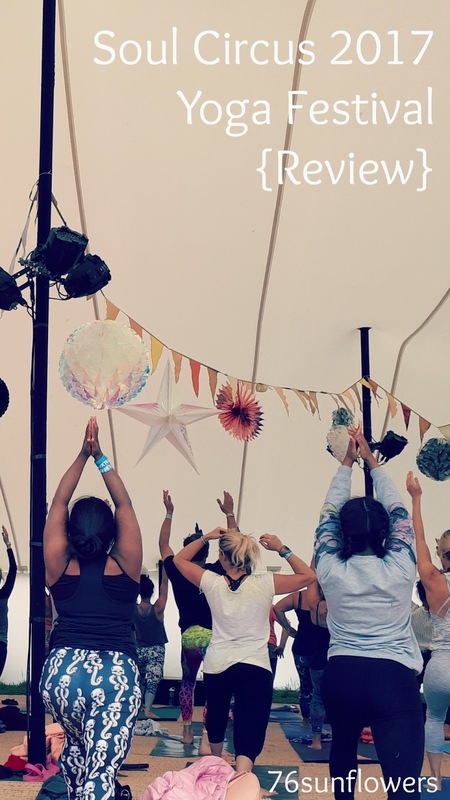 And then there was the awesome experience of Maxi Power Live - a vinyasa flow led by Daniela Olds to the musical backdrop of a live DJ set from Maxi Jazz. 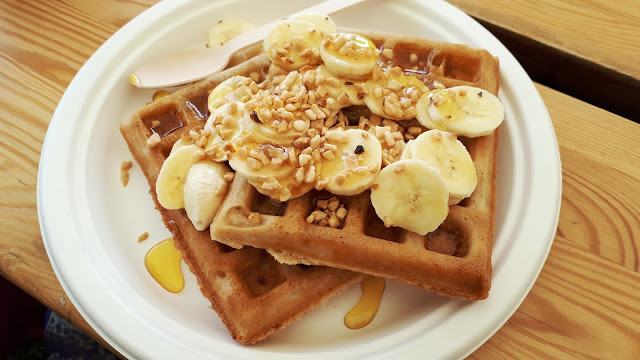 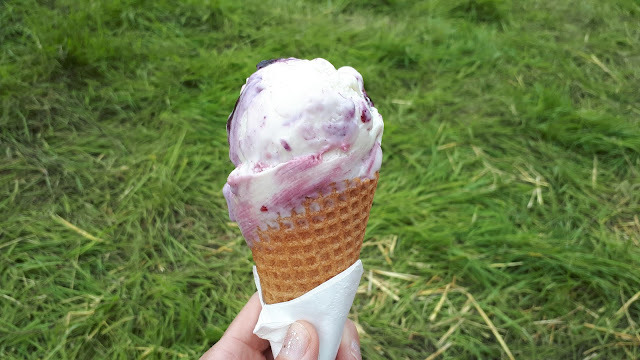 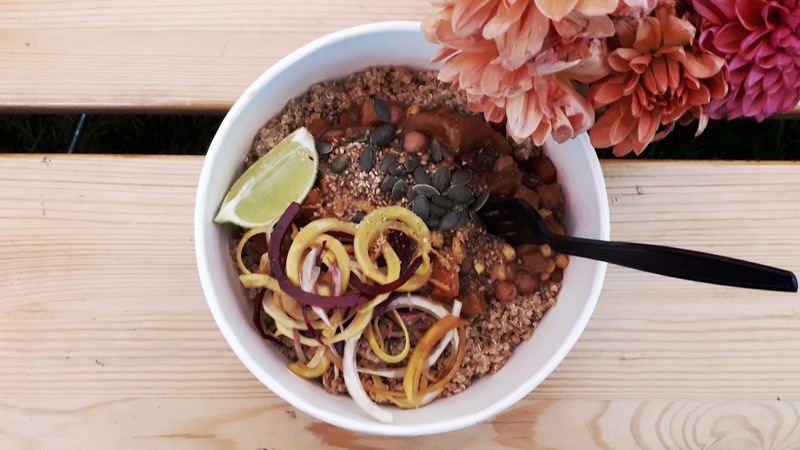 A festival is not a festival without festival food and with yoga and well-being at the heart of Soul Circus the provision of good healthy wholesome food, with a few treats along the way, was spot on. 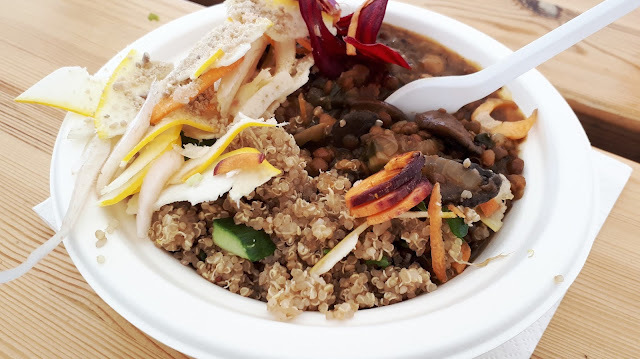 The main festival Solar Kitchen Cafe, run by Jamie Raftery, provided a great range of wholesome meals throughout the day many of which were vegan and gluten-free. The curries and quinoa were beautifully presented, and tasted amazing, and provided that perfect feeling of eating just the right amount of food before returning to another round of sun salutations in another yoga class! 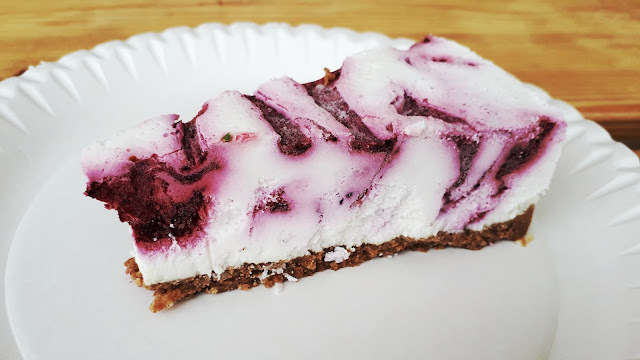 The raw cakes were back again from Tracy Sadler and I managed to grab a slice of her amazing berry cheesecake - again vegan and gluten-free. 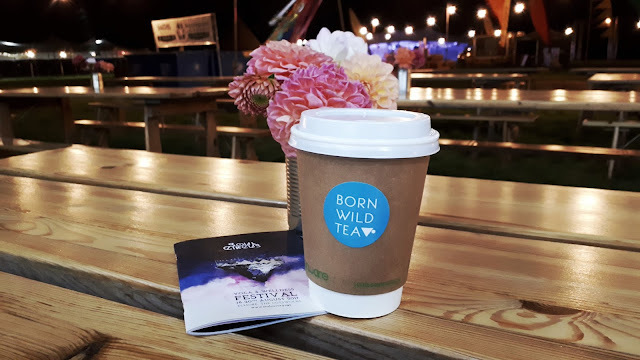 Hot drinks were on hand within the cafe from Born Wild Tea who provided a range of fruit teas, peppermint tea, Earl Grey, iced turmeric lattes and a great Masala Chai. 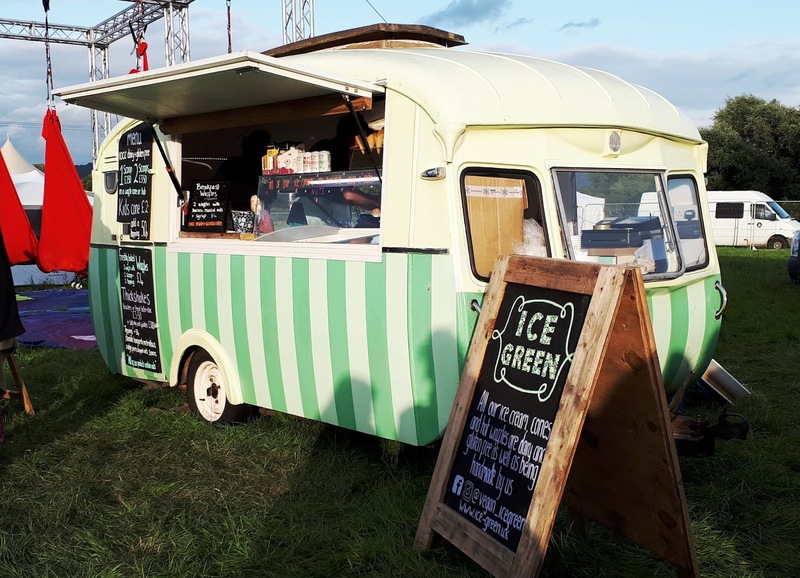 Beyond the festival cafe I was so happy to see the return of Ice Green team; a fabulous friendly couple that make the most amazing vegan ice cream and breakfast waffles that I have ever eaten! This year Soul Circus moved the live music from one outdoor stage onto two stages; a small stage in the festival cafe for acoustic/busker acts and open mic sessions in the day and the Polaris Stage in the main yoga tent for live bands and DJs in the evenings. 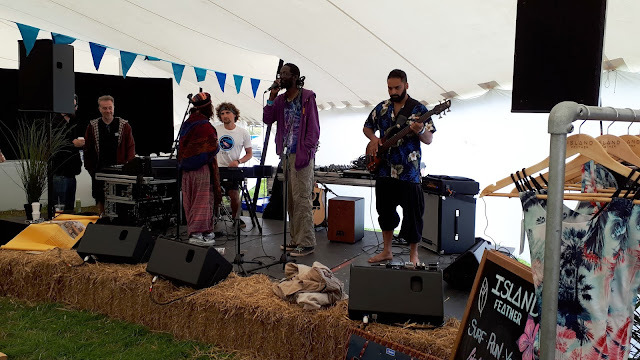 Saturday night I discovered the amazing Ruby Confue - who also popped up on Sunday on the cafe stage during a great open mic session - followed by the awesome act of Maxi Jazz playing some amazing old school tunes to get the yogis raving! 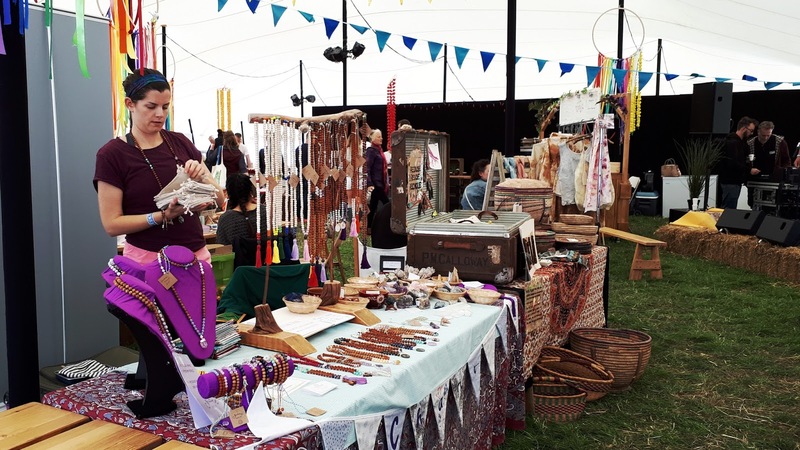 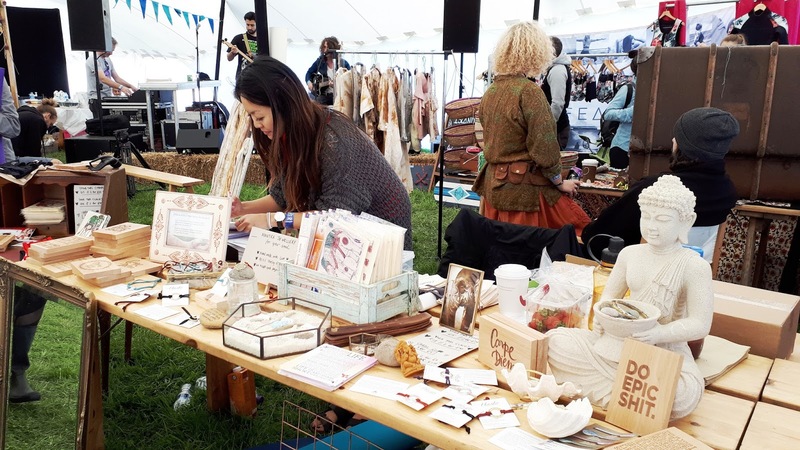 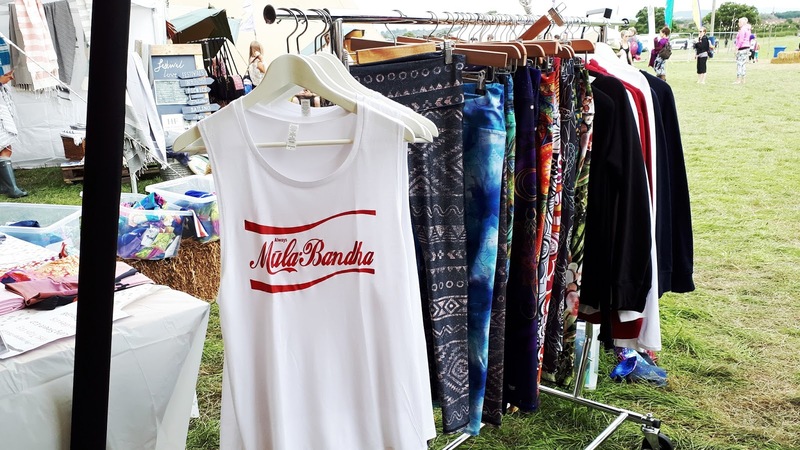 In between hitting the yoga mat, eating food and raving there's an opportunity to spend a few pennies on a range of handmade, eco friendly and healthy goods including jewellery, yoga clothing, nut butters and crackers and granola made from the potentially waste food of fruit pulp. The festival site is within easy reach of the M5 and staff, volunteers and security were all happy and helpful. 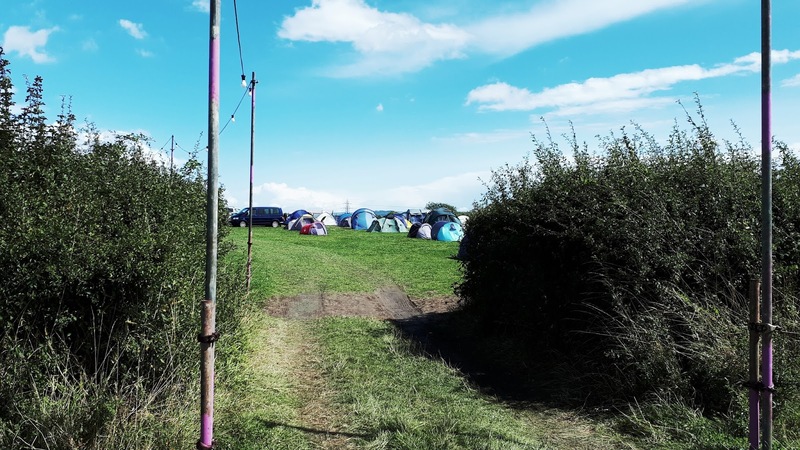 Camping this year was in a different field; slightly further away from the festival site than last year but just a short stroll away. 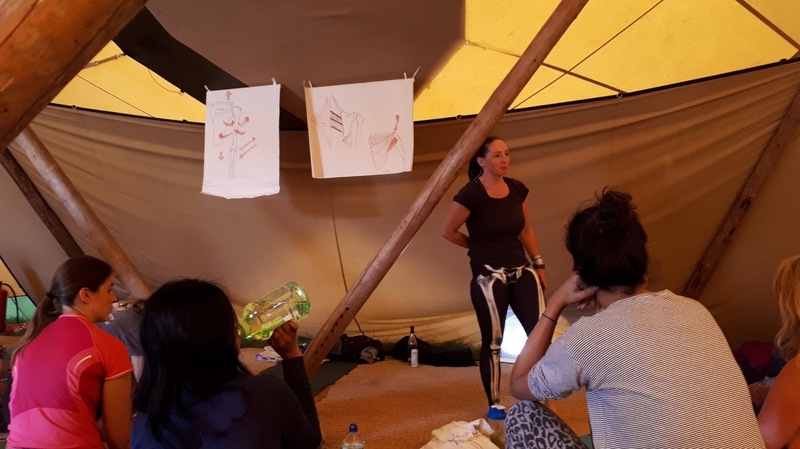 The camping field had its own set of portable toilets and, for a day, had hand washing facilities before the water ran out so always remember to bring your hand sanitiser and water supplies. 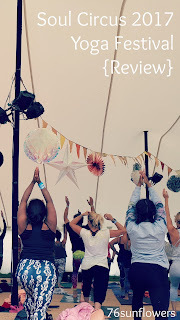 Posh showers were on hand a short walk from the camping area and this year there was a charge of £5 for weekend use - this raised a few eyebrows but the showers were the best I've ever experienced on any campsite, festival or not! So, if yoga, great food and awesome tunes are your thing then I can highly recommend that you runaway to the Soul Circus next Summer! Early bird tickets for Soul Circus 2018 are now on sale at the discounted price of £125 until Friday 25th August 2017 - see here. 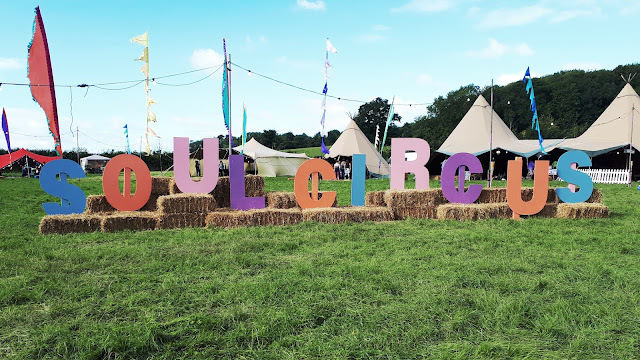 Disclaimer: I received a weekend press pass to Soul Circus 2017 in return for previews and reviews of this year's festival. 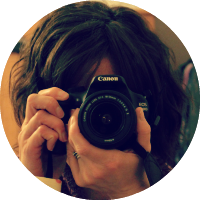 As always, views and opinions are my own.